of Egypt. Why not try to get them both in a room together? Note top Obama:when you lower capital gains, govt brings in more revenue. Netenyaho he cowtows to the other Arab countries including Iran, whose leader, who promises to destroy Israel. Tnen, Obama has time to go on the View TV gossip program and tell them he’s there as ‘eye candy’ for the women. The Printing Pre$$eS Are Running! Yet the US is Twice as Poor as when Obama took office! I think it’s important to look beyond what we see and hear in the media for possible ulterior motives, especially in this election year, ie the Libyan killing was NOT likelybecause of some independent little video but a well-planned execution aimed at the 9/11/12 anniversary. 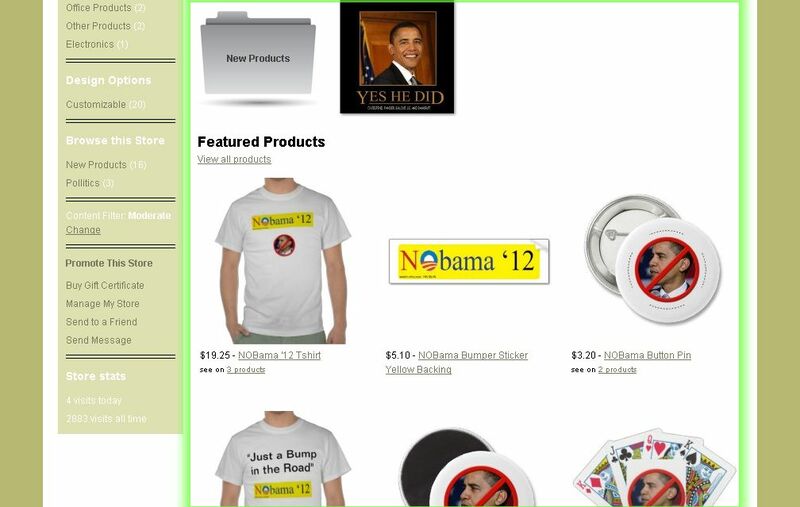 And I’m not really a Romney supporter either, but if this kind of stuff continues… I don’t know. 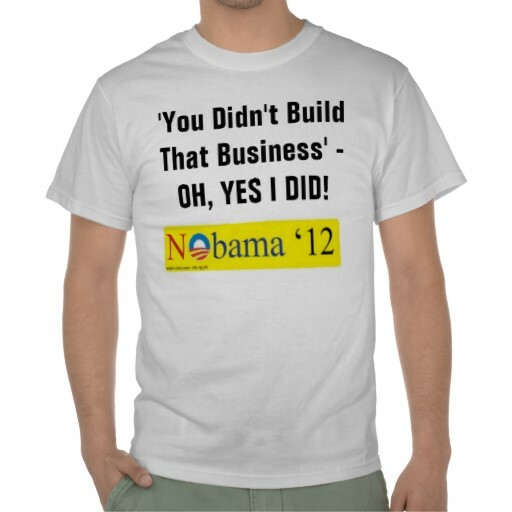 Obama saying much about self-sufficiency any more, ie we can’t expect to build businesses, get jobs, etc. without the help of the government! Think about it!